Mr. James Newlun is the Wisconsin EMS Section Director. He has been an Emergency Medical Technician (EMT) since 2002. From 2000 to 2011, Mr. Newlun was a member of the Camp Douglas Fire Department and Chief of the Department from 2008 to 2011. In addition, he's held operations and leadership positions with Camp Douglas Rescue and Volk Field Fire Department. 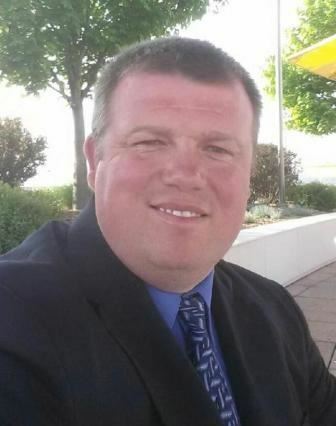 From 2001 to 2010, Mr. Newlun was a Hazmat Technician and Safety Officer with the Juneau County Hazmat team, where he directed and coordinated functions of a comprehensive health and safety program. In addition, he has also served on the South Central Regional Trauma Advisory Council (SCRTAC) and on the Executive Council from 2013 to 2015 as the Rural Representative. Dr. Suzanne Martens is the Wisconsin EMS/Trauma Medical Director. Dr. Martens received her Doctor of Medicine degree from the Medical College of Wisconsin, where she also completed Residency. A Fellowship in Emergency Medical Services was completed at Carolinas Medical Center in North Carolina. 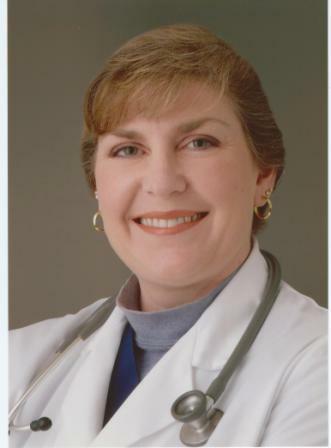 Dr. Martens also has a Master of Public Health degree, and has been a licensed EMT since 1988. Dr. Martens is currently the EMS and Trauma Program Medical Director at a Level III trauma facility. Since 2000, Dr. Martens has served as the medical director for several local agencies and has the opportunity to work with all levels of EMS providers, career and volunteer, fire-based and private agencies. EMS education is important to Dr. Martens. She is actively involved in the education of current and new EMTs. She visits new classes at the local technical college, serves as an adjunct instructor, and regularly sponsors education evenings for the EMS personnel in her area. Dr. Martens has been a member of the EMS Physician Advisory Committee (PAC) since 2001 and the committee’s chair since 2008. She has been involved in the trauma system since 2003, is an active member of the Southeast Regional Trauma Advisory Council (SERTAC), and served as its chair from 2008 to 2010. The EMS Advisory Board provides recommendations directly to the Wisconsin Department of Health Services - EMS Section. Board members are appointed by the Governor. The EMS Advisory Board makes recommendations to the Department on general EMS issues either assigned by legislation or raised by members of the public. Medical issues are referred to the Physician Advisory Committee.